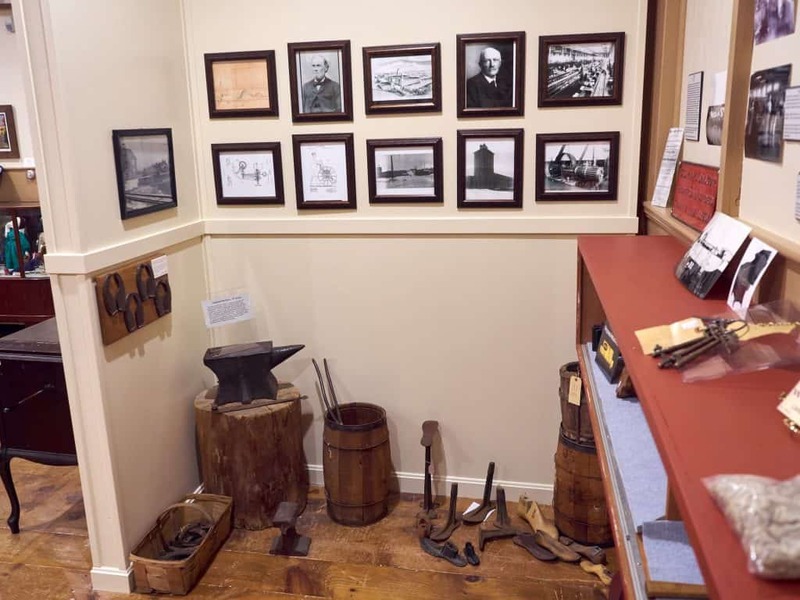 The opening of the Stony Brook Railroad brought new industrial activity to all three Stony Brook villages: Brookside, Graniteville, and Forge Village. The granite quarries above Graniteville now had a convenient and economic means to transport their stone to Lowell and from there to the rest of New England and the east coast. In 1854 Charles G. Sargent moved to Graniteville and, with Francis A. Calvert, converted the old saw and gristmills into shops for the manufacture of machinery for cotton and woolen mills. In 1855 Sargent entered into partnership with John W. P. & John W. Abbot (father & son), forming the Abbot Worsted Company, said to have been the first in the nation to use camel hair for worsted yarns. Two years later Sargent sold his interest in Abbot Worsted to Allen Cameron, newly arrived from Scotland, to concentrate on his machinery company. In 1862 Sargent bought Calvert’s interest in the machinery firm. He soon sold part of his interest to his son, and the firm became Charles G. Sargent & Son. George R. Moore bought the old flour and lumber mill at Brookside in 1862 and transformed its product to woolen yarn. Moore erected the stone building comprising the oldest existing part of Brookside Mill in 1862 (rebuilt in 1895). 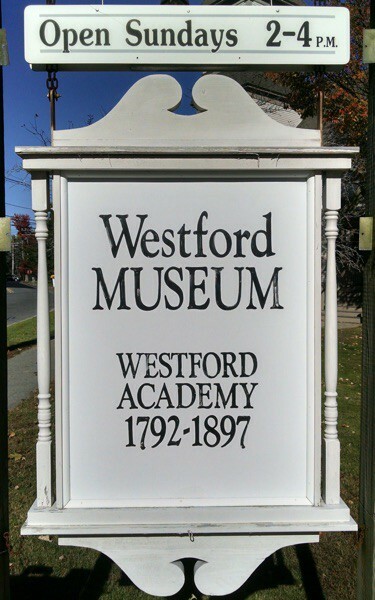 In 1853 the Westford Forge Company was organized at the old iron forging shop founded in Forge Village in the 17th century with Jonas Prescott, a descendant of the 18th century iron forger, and John W. P. Abbot of Westford Center as instrumental investors. The new forge was in operation with three trip hammers by 1855, but by 1865 the company was out of business. It was reorganized as the Forge Village Horse Nail Company and continued in business making horse, mule and ox shoe nails until 1876. In 1879 Abbot Worsted Mills expanded from Graniteville into Forge Village, taking over the buildings of the horse nail factory. Worsted yarn became the principal manufactured product of the town. C. G. Sargent completed its new granite Mill #2 on Broadway Street in 1877. Abbot constructed two- and three-story brick mill buildings in Forge Village in 1887 and enlarged them until 1910.